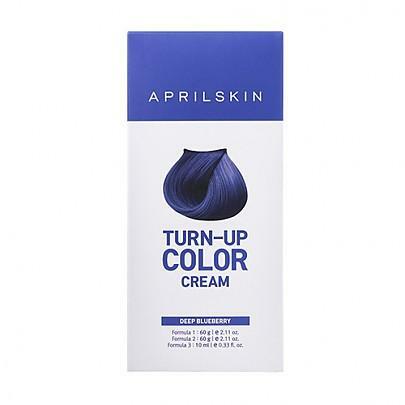 Radiant your Skin Care with the [AprilSkin] Turn-Up Color Cream (Deep Blueberry)! 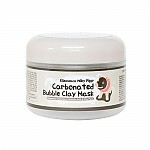 we aim to provide you best korean products to take good care of your skin, including Cosmetics, Nails&Hair, Hair Treatment. 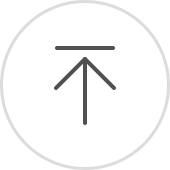 Hydra Hair Treatment online. 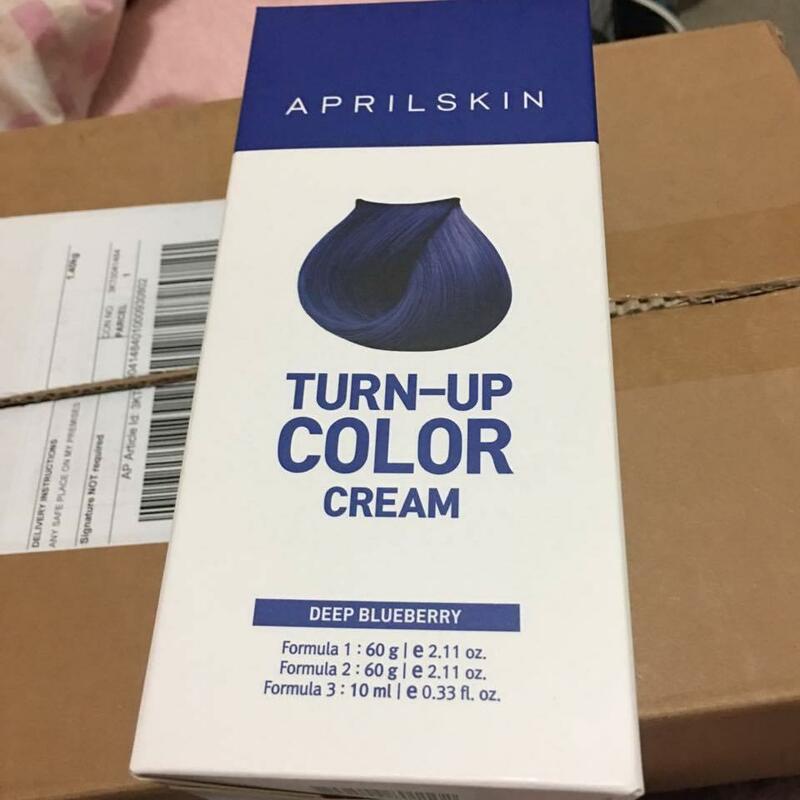 I tried this product, but the result was disappointed. After three washes, the color disappeared.